To install plate anchors, Jerry's Waterproofing will remove a small section of sod in the yard adjacent to the affected wall. In the next step, the plate anchor is augured into the ground. A small hole is drilled through the affected wall and a rod is driven into the hole which is then connected to the plate anchor outside. Next, a wall plate is attached over the rod on the interior of the basement wall. This plate is tightened until the wall is back to its original level. The sod is then replaced and the hole is filled, leaving little mess behind. 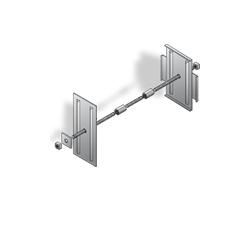 Plate anchors also strengthen the wall so that it won't bow or lean in the future. 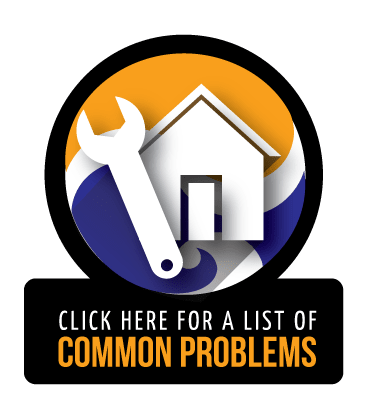 Jerry's Waterproofing uses only the best products for foundation repair and basement waterproofing. These products, including plate anchors, are manufactured by Earth Contact Products (ECP), the leader in the manufacturing of foundation and waterproofing products in the industry today. 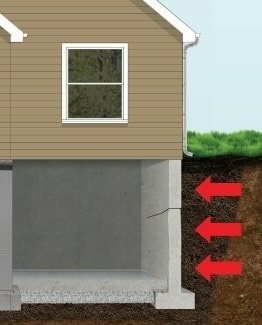 If you have bowing or leaning walls in your Iowa or Nebraska home or business, it is important to have a professional come and inspect your foundation and offer the repair solutions needed to get your foundation and bowing walls repaired. The experts at Jerry's Waterproofing has the experience and uses the best products to get your bowing walls and foundation repaired. We have been serving Eastern Nebraska and Western Iowa since 1976. We have established an outstanding reputation and we intend to keep it that way. 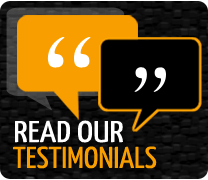 We put our customers first and we will answer all of your questions and concerns. For bowing or leaning wall repair in Iowa or Nebraska, contact the professionals at Jerry's Waterproofing today.